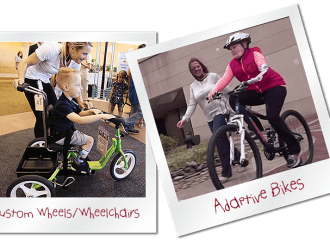 Make a difference in the lives of children by supporting the adaptive bike and wheelchair programs at Shriners Hospitals for Children. 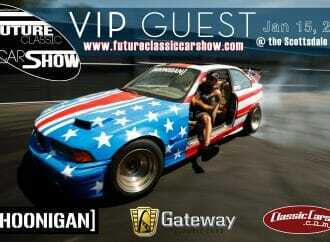 Come pick up some Hoonigan apparel and see their epic creations up close at the 2018 Future Classic Car Show. 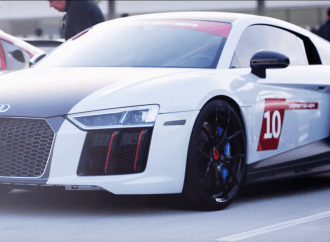 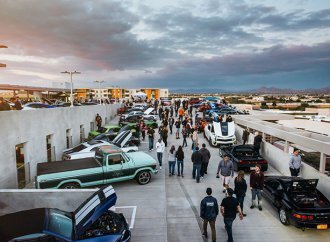 Kickoff Arizona Car Week right at the Future Classic Car Show.